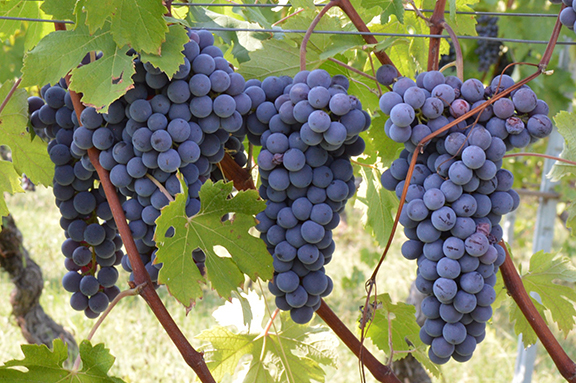 Nebbiolo is the most noble of all Italian red grapes. In its hilly northern Italian homeland of Le Langhe in Piemonte (less than an hour’s drive from Turin) it is crafted into some of the most profoundly complex, hauntingly beautiful and most long lived wines on the planet. It is often referred to as “the King of wines; the wine of Kings”. 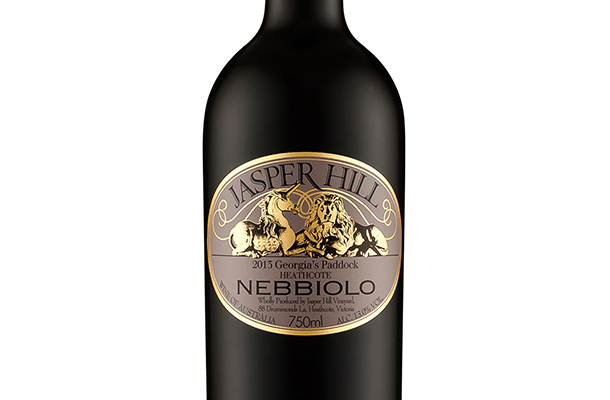 Hallmark features of Nebbiolo are its complex savoury notes coupled with delicate pretty aromatics. Tar, roses and dark fruits are very common descriptors for the balance of savoury earth, spicy fruit and pretty floral aromatics. The most powerful examples come from Barolo, a collection of 5 villages dotted amongst the Langhe hills. These wines are aged for at least 3 years before release and can age gracefully for at least 20 years and often much longer. Usually more delicate but equally beautiful examples come from Barbaresco, about a 25 minutes’ drive North-East from Barolo. The more nutrient rich, softer soils contribute to a lower tannin and more supple texture. With Australia having such a large Italian immigrant population it’s hardly surprising that there are efforts to grow what is considered one of the best Italian grapes in Australia. So far this has been achieved with some excellent results. Nebbiolo is not commonly planted as it is possibly the biggest diva of all the fine wine grapes, needing very precise climatic conditions, a lot of love, and more than a little luck to produce good wine. 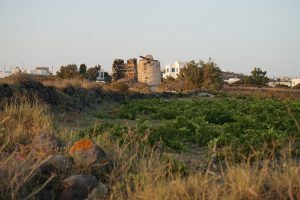 It flowers early and fruits late, meaning the growing season is longer and thus has more chance of things going wrong. It is very thin skinned so is especially susceptible to fungal disease and hail damage. It is a labour of love that only the most dedicated/crazy people attempt to grow. Luckily for Australia we have a few such people. Victoria is the front runner for top quality Nebbiolo in Australia. Its cooler temperatures and altitudes available most closely resembling the pre-alpine conditions of Le Langhe. Ron Laughton of Jasper Hill in Heathcote decided to plant a plot of Nebbiolo in 1993 on a whim after bush fires ravaged his Georgia’s Paddock vineyard. Unsurprisingly from the man whose intuition started Heathcote Shiraz being a thing, it’s worked out quite well. Made in tiny quantities using biodynamic principles the wine tends to have all the hallmark tar and roses quality of great Nebbiolo, with a strong core of cherry fruit and a fair bit of tannin. 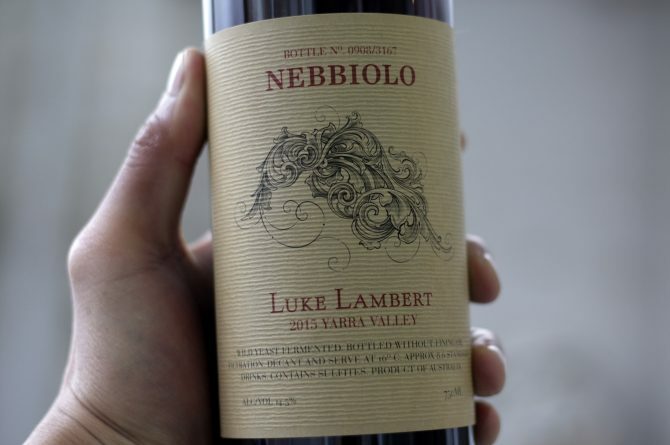 Luke Lambert is another making great quality Nebbiolo, this time out of the Yarra Valley. Going for a fairly traditional Piemontese style with longer macerations and aging in very large old barrels he achieves a serious but juicy wine. Most vintages show super perfumed floral aromatics and a sweet wild strawberry quality to the wines. 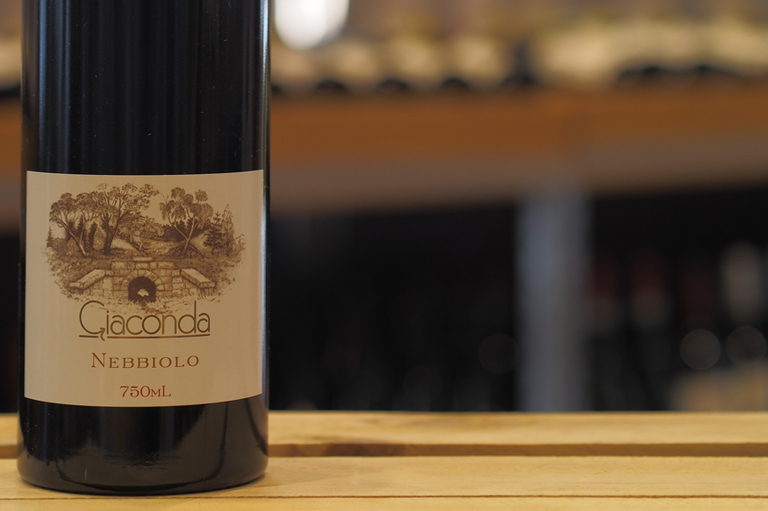 Giaconda is another hallmark Victorian producer turning out notable Nebbiolo. 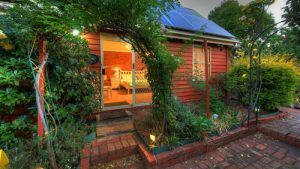 Operating out of Beechworth, fittingly at the foot of the Victorian Alps. Wines have pronounced aromatics, dark berry and plum fruit with baking spice and herbs. Notable examples from around Australia that aren’t as structured and serious but are certainly delicious include, S.C Pannel, Unico Zelo, Coriole, Fletcher and Freemans. While especially pernickety and fussy to grow, Nebbiolo is being produced to some great standards in Australia. Some producers at the higher end are achieving excellent aromatic profiles – if perhaps not the structural seriousness of wines from its spiritual homeland in Piemonte. More fun, less serious examples are showing that there is a bright future for everyday Nebbiolo too. Whilst it is mainly made in tiny quantities and is on the beginning of its journey, Australian Nebbiolo deserves a place in your glass, and you deserve a glass of it. For more about interesting and different grapes in Australia, check out our article Exotic Grapes in the Mornington Peninsula.